Whether a fully customized, Standard, or modified standard style, Kisabeth creates furnishings according to your specifications. We even have a handy How We Work checklist you can use to get the process started. 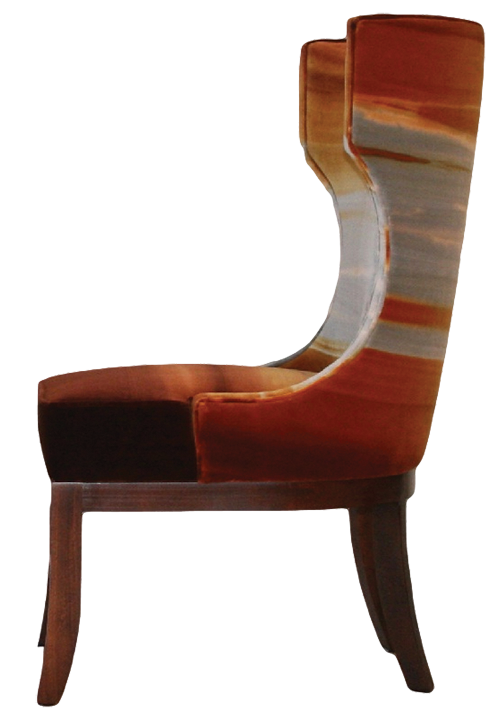 For upholstery, Kisabeth uses your material or leather (COM/COL). For your convenience, we offer a selection of private label Fabrics & Leather. Millwork, caseloads & some upholstered pieces require Wood Finishes, which Kisabeth offers on a variety of species, both standard and premium. We also color-match. Fill Options differ based on intended use and desired comfort. We offer three residential-grade fills and a durable foam dacron for commercial & hospitality products. Drawing: For custom or modified standard products, Kisabeth will draw your piece and submit for your approval before releasing for production. Shipping & Delivery are gladly arranged by Kisabeth. We fulfill local deliveries. Order with confidence. We offer a Structural Warranty. For Price List, extended General Information and more project images, please create an account or log-in below. Ready to get started? Questions? Contact Us. Whether your design or ours, for home, office or elsewhere, kisabeth handcrafts superior- quality, long-lasting furnishings and millwork. Kisabeth furnishings are engineered for everyday use. they are not only an expression of personal style, but an investment. that's why we produce only heirloom-quality products. 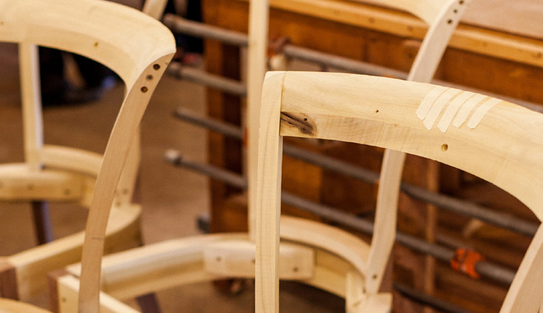 our upholstered seating is fashioned from solid hardwood featuring double-doweled joints & corner blocks. residential seating is eight-way hand-tied with steel coil springs in a never-sag base. backs are constructed with marshall or no-sag sinuous springs. commercial construction calls for no-sag sinuous springs in both seat & back. fill selection is based on intended use, and we offer a variety for customizable comfort. 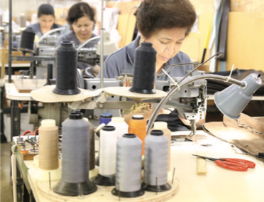 experienced seamstresses meticulously match upholstery patterns for a thoughtful application. 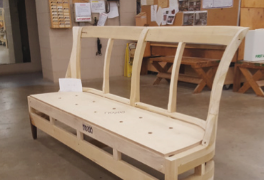 whether choosing from the standard line, requesting a modification to a standard product, or creating a custom piece, you provide the upholstery and choose from a selection of woods & finishes. 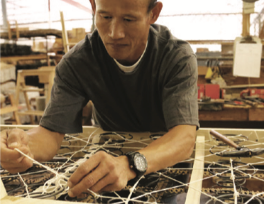 from the frame to the finishing touches, the piece will always speak to your exacting standards.